The massive Internet ecosystem in China represents a huge market opportunity for major Western marketers, advertisers and publishers who are struggling to obtain relevant and timely multi-screen data about their Chinese users. Verto Analytics, the world’s first single-source, cross-device audience measurement solution provider, today announced a strategic partnership with iResearch Consulting, the leading Chinese Internet measurement provider. Verto Analytics measures the complex behavior of today’s multi-screen, mobile consumer and every device, app, screen, and platform they use throughout their day. Verto’s single-source, cross-device audience measurement solution provides accurate, reliable metrics on content consumption and device usage for advertisers, brands, and publishers who need rich, actionable data to maximize monetization opportunities. iResearch Consulting was the first digital measurement company in China, and has achieved great success by providing precise analysis support, consulting services and customized solutions to more than 700 clients, including new media, agencies, investors and manufacturers. The partnership brings Verto’s audience measurement services to China, and enables iResearch to use Verto as a strategic partner to deliver Chinese media measurement data to U.S. and European-based companies. “The massive Internet ecosystem in China represents a huge market opportunity for major Western marketers, advertisers and publishers who are struggling to obtain relevant and timely multi-screen data about their Chinese users. 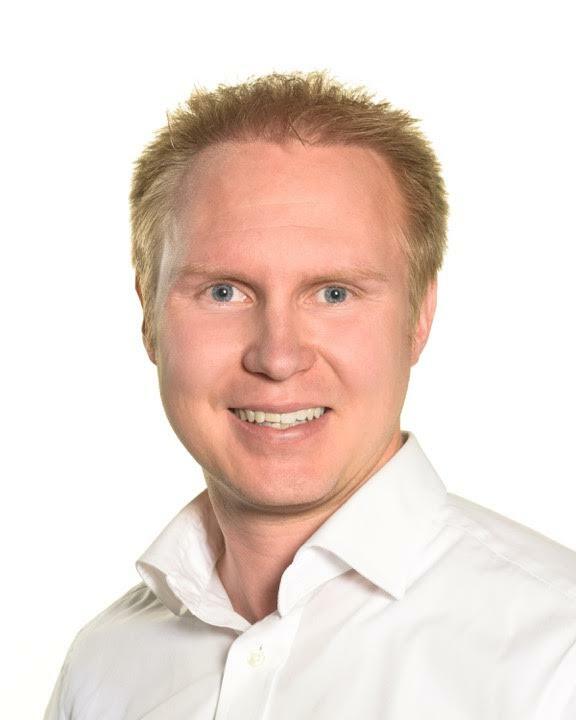 The lack of relevant measurement data has made it difficult to build high ROI media plans, quantify audience demographics and size, measure performance, understand the competitive landscape, and efficiently target and engage users in China – until now,” said Dr. Hannu Verkasalo, PhD, CEO and founder, Verto Analytics. 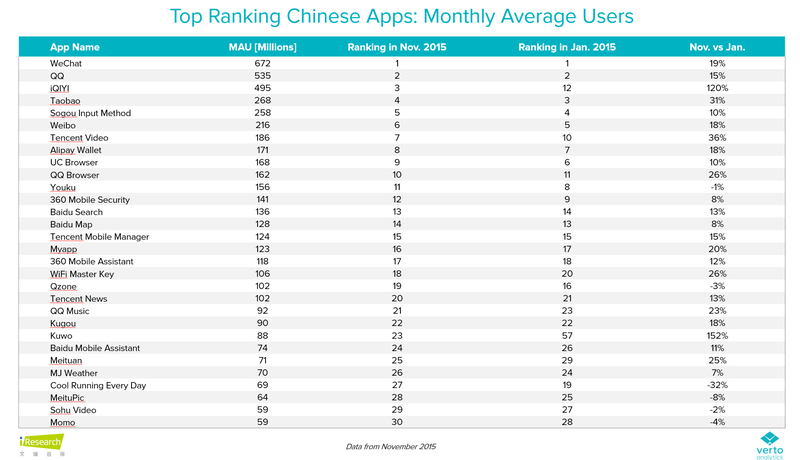 Alibaba had an average of 20.8M monthly U.S. users as of December 2015. 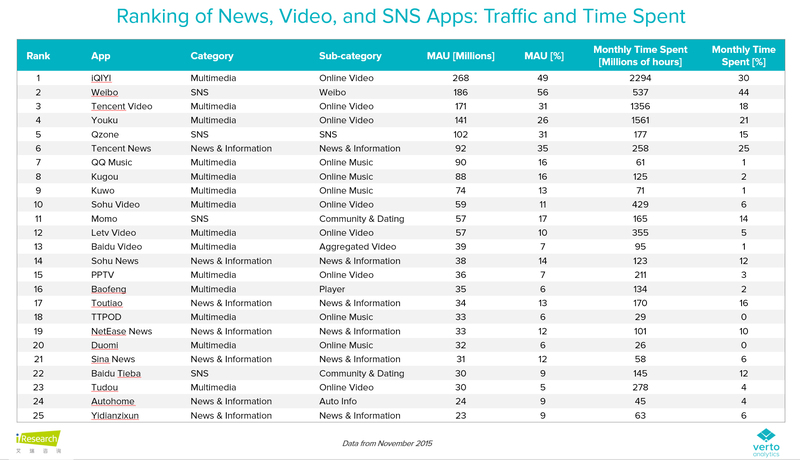 Taobao and WeChat have the highest engagement of all Chinese apps and properties in the U.S. with users spending 3:40 and 2:50 hours per month on each, respectively. A typical U.S. Alibaba user shops on both Alibaba and Amazon. Amazon’s reach among U.S.-based Alibaba users was as high at 95 percent, while only eight percent of U.S. Amazon users use Alibaba. “Our strategic collaboration with Verto Analytics will help publishers and advertisers take full advantage of the opportunities presented by China's booming Internet industry, and will also set a higher standard for mobile and cross-platform measurement data. Many Chinese companies such as Baidu and Alibaba, are looking to expand into international markets, and we will be able to serve them even better through our partnership with Verto,” said Henry Yang, CEO and founder, iResearch Consulting. For more information about the new services, please contact sales(at)vertoanalytics(dot)com. Verto Analytics measures the complex behavior of today’s multi-screen, mobile consumer and every device, app, screen, and platform they use throughout their day. Our single-source, cross-device audience measurement solution provides accurate, reliable metrics on content consumption and device usage for advertisers, brands, and publishers who need rich, actionable data to maximize monetization opportunities. Verto Analytics operates in all major markets, with its primary teams in New York City, San Francisco and Helsinki. Read our blog, follow us on Twitter or learn more at http://www.vertoanalytics.com. 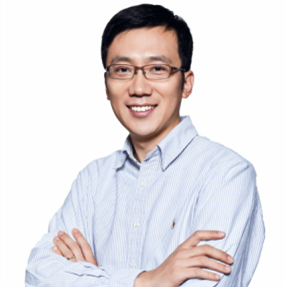 Founded by Henry Yang in 2002, iResearch is a leading third-party big data service provider in China which provides a wide array of solutions to companies. It currently has about 400 employees and has served more than 2,000 clients worldwide. It has become the most recognized big data brand among the internet, advertising and investment sectors in China. The past 13 years witnessed the rapid and steady growth of iResearch. Drawing on its user behavior data products, advertising tracking tools, e-commerce analytics suite, corporate big data solutions, iResearch has built a multi-dimensional big data business information database. With data of 150 million PC users, 210 million mobile device users, and over 15 billion visits per day, iResearch measures mainstream user devices in China and provides big data services in video, automobile, fashion and many other sectors. Leveraging multi-screen measurement data from PC to mobile, iResearch is able to gain in-depth insights into online behavior of Chinese internet users. Being more than a traditional research and consulting firm, iResearch is a new type of technology-driven consulting company in the internet era.